SRA’s work in the area of road safety is increasingly focusing on the broader links between road safety and other policy areas such as crime, health, cultural and faith beliefs. In this context the importance of public involvement in road safety planning is fundamental. SRA has recently published a literature review funded by the Rees Jeffreys Foundation about women and drinking and the impact on road safety http://www.reesjeffreys.co.uk/wp-content/uploads/2010/10/Women-and-Drinking-Literature-Review-2012.pdf. Working with Heather Ward at UCL and Dr Claire Corbett at Brunel University, the next stage of the research (funded by RBS) was to carry out empirical research and the ensuing report Women and Drink-driving was launched in 2014 by Claire Perry MP, Under Secretary of State for Transport and was subsequently featured as an Observer Magazine article. and was also presented to the 2015 National Police Federation Conference. The report highlighted the growing proportion of all drink driving convictions received by women, which has risen from nine per cent in 1998 to 17 per cent in 2012. Reasons for drink driving were often found to be gender specific. 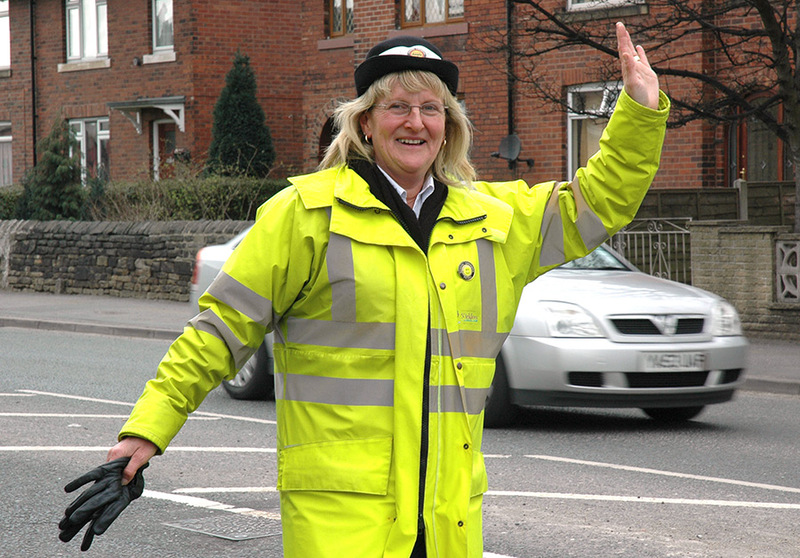 SRA have carried out extensive research on traffic calming, both on public perceptions and the impact on local business. is conducted with stakeholders and the public to develop civic decisions rather than verdicts based on individual self interest.